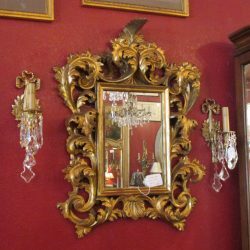 Mon : 11:00 a.m. to 5:00 p.m.
Tues – Sat: 11:00 a.m. to 6:00 p.m.
Sun: Noon to 5:00 p.m.
We have one of the best selections of antique and vintage furnishings. We invite you to Shop Summerhill. © 2019 Summerhill Antiques All Rights Reserved.